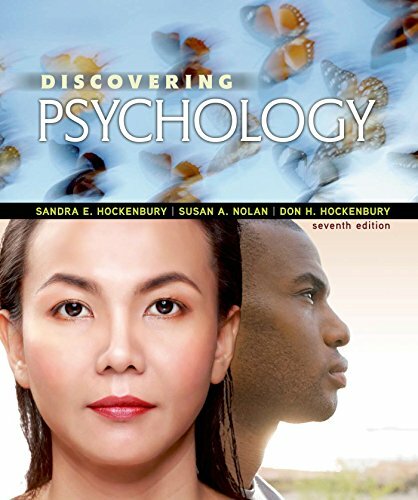 Sandra Hockenbury and new coauthor Susan Nolan’s remarkable textbook is grounded in the belief that all kinds of students can develop a real understanding of psychology and lasting scientific literacy. The authors act on that belief by using relatable personal stories to communicate the concepts of psychological science (and the process of science itself), and by presenting important research in a clear not oversimplified way. Hockenbury and Nolan also take full advantage of online learning, creating activities in LaunchPad that have students thinking about psychology as scientists do. New co-author, Susan Nolan of Seton Hall University was recently designated a Master Teacher by the Society for Teaching Psychology. She regularly gives talks about incorporating scientific literacy into the introductory course and across the psychology curriculum.